beroNet GmbH, Europe’s leading manufacturer of VoIP access technologies is offering a special Partner Program for integrators in the telecommunication sector. As a beroNet Partner you get manufacturer support and you can also remote manage your VoIP Gateways via cloud for free. After completing the training you will receive a certification as an All-IP professional. Remotely monitor and manage your beroNet Gateways and Appliances with the beroNet Cloud. As a certified partner you will receive exclusive discounts at our distribution partners. 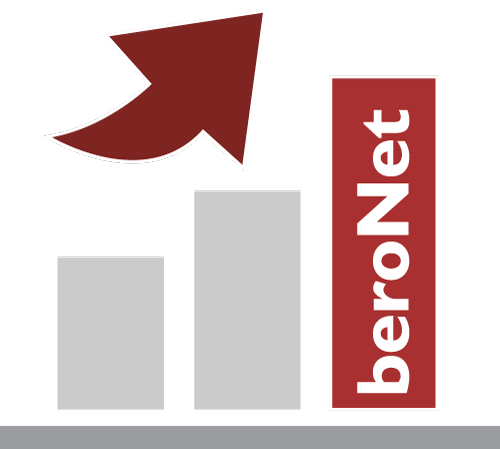 beroNet partners are listed on the beroNet website, making it easy for business customers to find the professionals they need to manage their phone system. When businesses ask us for advice, we send them to a local partner who can help them and provide them with a quote for device installations and support. Whether you need landing pages, mailings, marketing materials or partnered events; as a beroNet Partner you receive direct support from us to help you promote beroNet products.